Hey guys, I'm back with a new video. 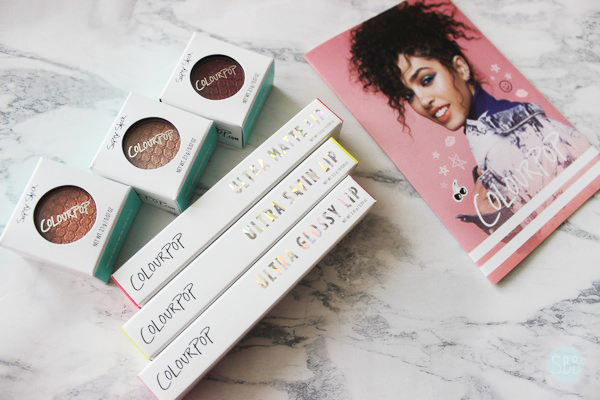 Today I have a Haul and Review on ColourPop. Some stuff I didn't like which I will talk about in the first part of the video. As well a product broke on me. 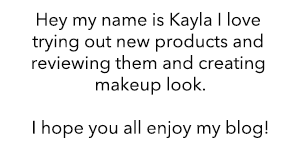 I was disappointed with some of the products and then there where some that I was very happy with. 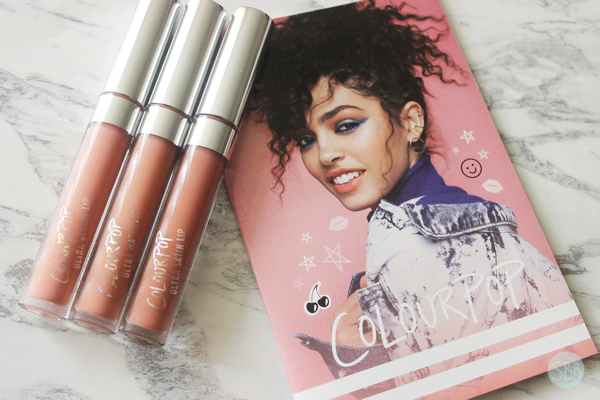 What ColourPop products do you like? I love their lipsticks! 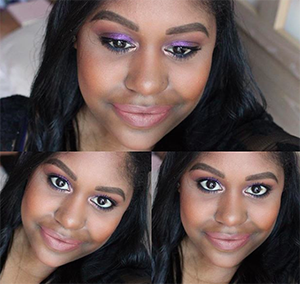 The matte shades are really beautiful and they last for so long! Sorry your highlight broke. I think I want to try there highlighter next. 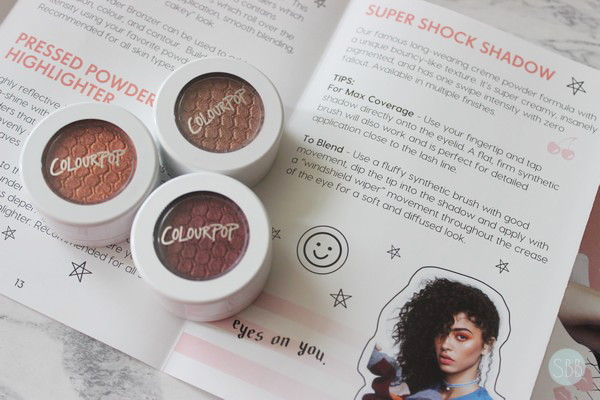 I have ever tried anything from Colorpop, but I keep reading up on the brand in case I decide to place an order. Yes I love the shadows!